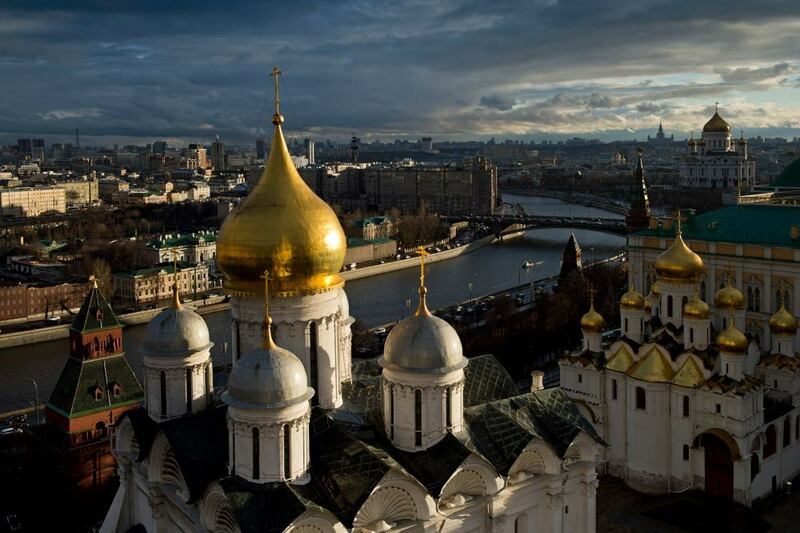 Two towers of the Moscow Kremlin – the Trinity and Corner Arsenal – have been closed for restoration. Presentative of the Federal Security Service explained that conservators would restore masonry and white stone decor of the towers and update spires. In addition, it is planed to restore the weathervane of the Corner Arsenal Tower. Besides, the star at the Trinity Tower will be renovated – restores will clean and paint the metal frame and rinse the ruby glass. All works should be completed before winter 2015, according to the plan. 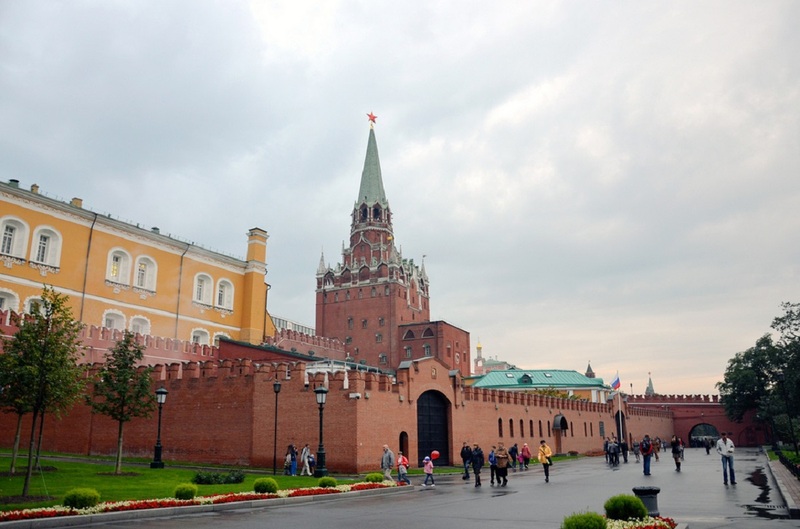 Previously, restoration of the Spasskaya Tower was held. 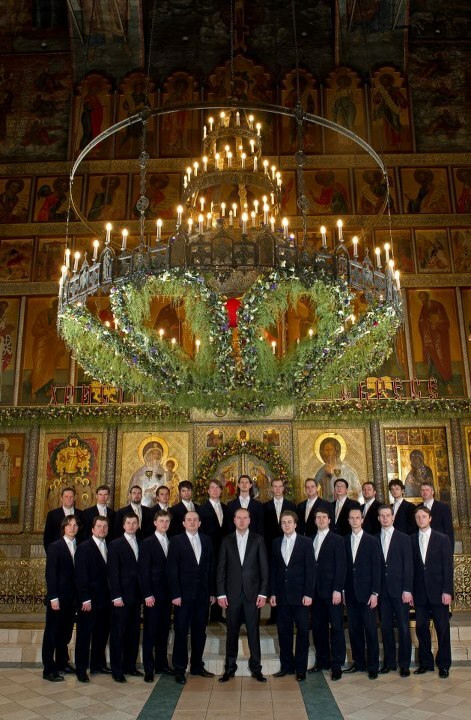 Works began in autumn of 2014 and completed in April 2015. 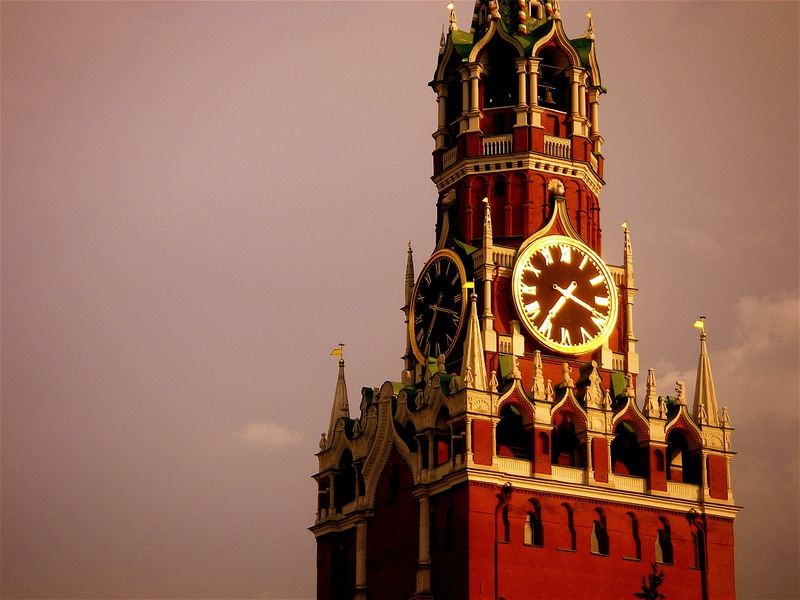 During this time, the Spasskaya Tower has got renovated red brick walls. In addition, restorers conducted comprehensive repair of four outer chimes dials and completely renovated the ruby star at the top of the tower.